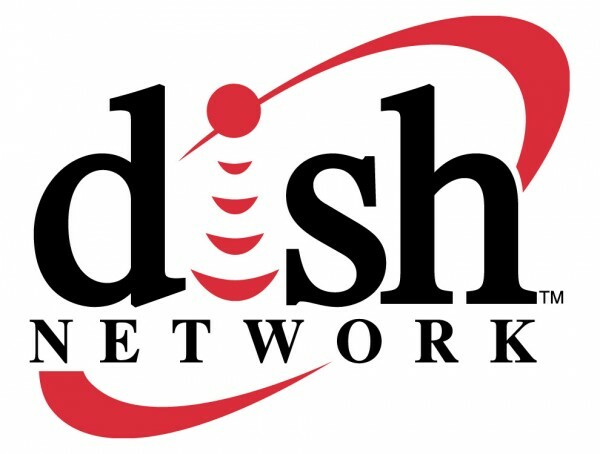 DISH Network Corp (NASDAQ:DISH)’s subscribers in the Bay Area, California, Chicago and Mid-Atlantic regions will continue to enjoy Comcast Corporation (NASDAQ:CMCSA)’s SportsNet feed asd the two companies have finally settled to ink a new multi year carriage deal after weeks of negotiations. The original carriage agreement have expired on December 2 this year. DISH Network Corp (NASDAQ:DISH) have previously complained of the license fees it has to shell out to Comcast Corporation for carrying the company’s televised games for Chicago, San Francisco, and Washington pay-TV customers. According to DISH, they have to pay 20 percent more than the current standard rate due to the pending merger of Comcast with Time Warner Cable, which is estimated to capture 30 percent of the entire U.S. pay-TV market. Analysts noted that DISH Network Corp (NASDAQ:DISH) is the most aggressive among pay-TV carriers in criticizing carriage license fee increases, which is also seen by the Federal Communications Commission as one of the main factors in the rise of cable bills in the U.S.